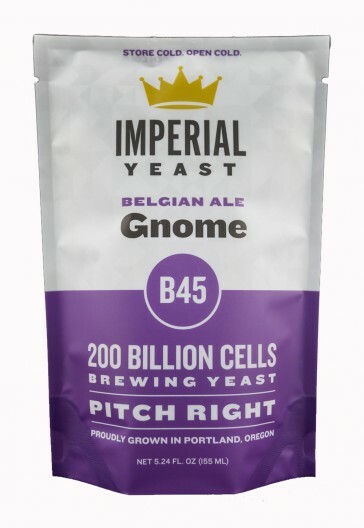 Gnome is the yeast for brewing Belgian inspired beers in a hurry. This strain is extremely flocculent and drops out of the beer quickly after fermentation. Gnome produces a nice and phenolic character that goes well with hops, caramel, and toffee flavors. 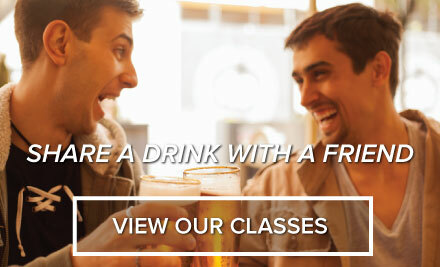 Great for Belgian ales that need to be crystal clear without filtration.